We present a series of studies of affirmative cue words—a family of cue words such as “okay” or “alright” that speakers use frequently in conversation. These words pose a challenge for spoken dialogue systems because of their ambiguity: They may be used for agreeing with what the interlocutor has said, indicating continued attention, or for cueing the start of a new topic, among other meanings. We describe differences in the acoustic/prosodic realization of such functions in a corpus of spontaneous, task-oriented dialogues in Standard American English. These results are important both for interpretation and for production in spoken language applications. 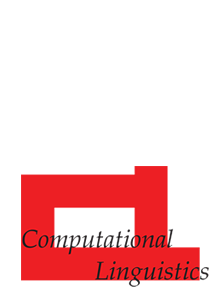 We also assess the predictive power of computational methods for the automatic disambiguation of these words. We find that contextual information and final intonation figure as the most salient cues to automatic disambiguation.